To celebrate these bite-sized treats, we’re sharing a few of our favorite recipes from our Pinterest page to get you inspired! Who knew that you could make homemade frozen yogurt with only a few ingredients? This recipe is perfect for our Timco red grape variety. Just puree grapes, yogurt and two tablespoons of honey then chill. For the full list of instructions, check out The View From Great Island. A tasty and aesthetically pleasing appetizer: check, check! This easy to make recipe is a hosts’ dream with its quick prep and salty-sweet taste. 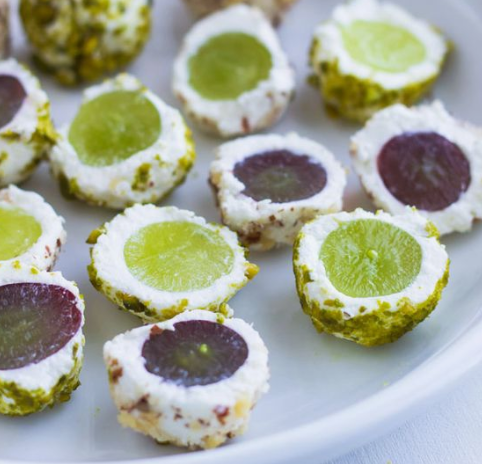 You can choose from any of our red or green grapes - but we love the color variety this recipe calls for! For the full list of ingredients and instructions, check out EatWell101. Scoop out the seeds, place in the oven and top with caramelized grapes - it’s that simple with this recipe! 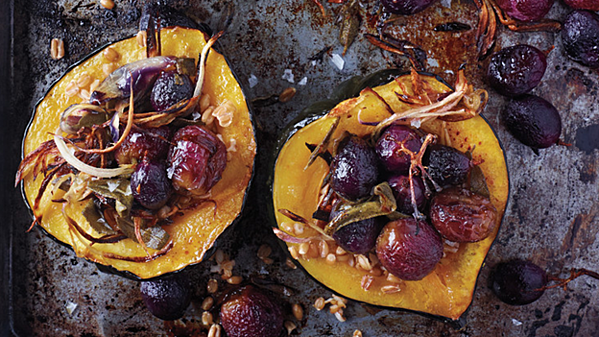 Sweet and salty combine to perfection with oil-brushed squash and our red grapes. For the full list of ingredients and instructions, check out Martha Stewart’s recipes. For more information about LGS grapes, visit our Grapes page! 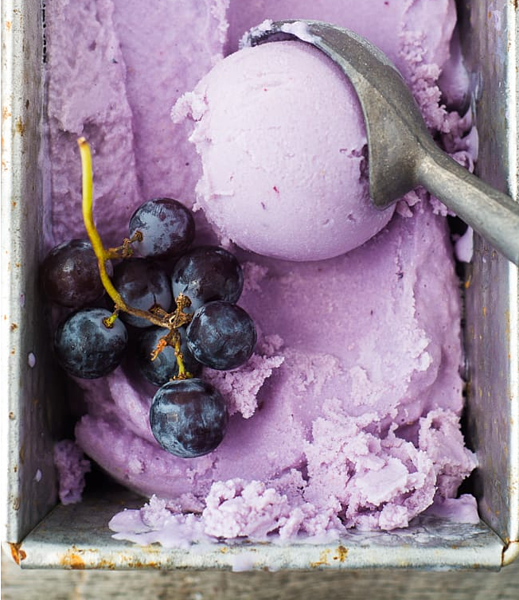 For even more recipes and grape inspiration, follow us on Pinterest!